The Florida Gators offense has been improved in 2016. 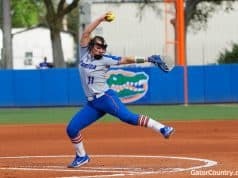 The Gators still rank in the middle of the pack for most offensive statistics in the SEC, but the progress they’ve made since the end of last season to this season is undeniable. Luke Del Rio has brought stability and consistency to the quarterback position. Jordan Scarlett and Lamical Perine have been giving the Gators production on the ground and Antonio Callaway leads the team in receptions. The defense has been unbelievable as well. 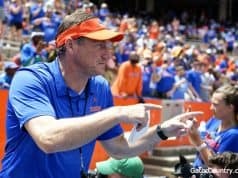 The Gators rank inside the top 10 in scoring, total, rushing and passing defense in the country and have, deservedly, received the praise and accolades that come along with that. 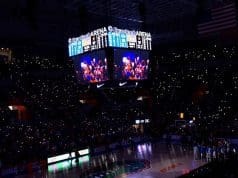 Is it possible that the Gators biggest asset, however, doesn’t play offense or defense? “This guy I don’t think gets the credit (he deserves),” Jim McElwain said of Florida punter Johnny Townsend. It’s the nature of being a punter. The only time Townsend takes the field is when Florida’s offense has stalled. Fans are already upset that the offense didn’t get the job done, but Townsend’s job is just beginning. Townsend punted a school-record 83 times in 2015 (5th most in the country) with a 45.36 yard-per-punt average. This year Townsend and long snapper Ryan Farr have improved their operation time (the time from snap to punt) by two tenths of a second. That number may seem minimal but it has made a huge difference. This year Townsend is averaging 47.6 yards-per-punt, third in the country. 18 of his 34 punts have traveled over 50 yards and 15 have been downed or fair caught inside the 20. Additionally, 64.7% of his punts are not being returned, ranking him fourth in the country in punting success rate. Of Townsend’s punts that have been fielded inside the 20, Gators opponents have amassed three points. That’s right. One field goal. Not only is Townsend erasing a failed offensive drive, he’s also setting Florida’s defense, one of the best in the country, up in favorable situations. Townsend isn’t just a punter. He was a safety at Boone High School in Orlando and also a standout baseball player. He had some attention from Ivy League schools to play safety as well. He fell into punting when his high school coach went searching for a punter and Townsend just happened to kick his attempt the furthest. Since that day Townsend has set his sights on one goal, winning the Ray Guy Award. Like Townsend, Ray Guy also played safety. Guy played safety, punted and placekicked at Southern Mississippi before revolutionizing punting n the NFL with the Oakland/Los Angeles Raiders. The Ray Guy Award has been given out to the best collegiate punter in the nation since 2000. 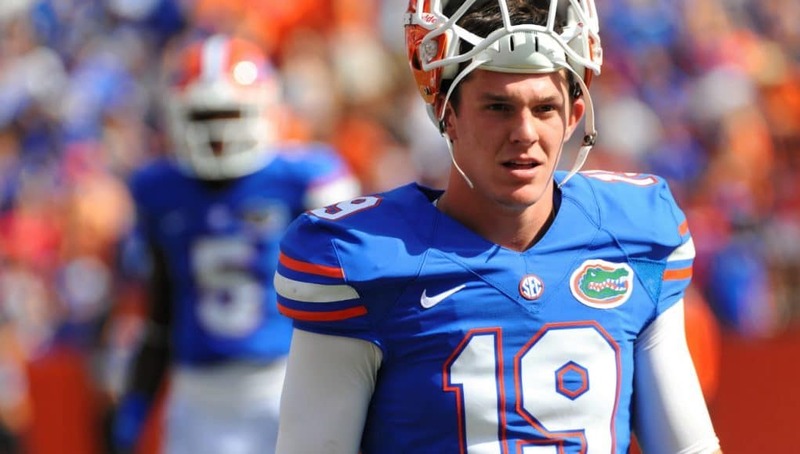 Chas Henry is Florida’s lone punter to have received the award but Townsend is steadily putting together a case to be the second. Each game and each punt gets Townsend one-step closer to that goal. It’s also getting Florida closer to the SEC Championship game and how many punters in the country are getting credit for their team’s quest to play for a conference championship?